Other manufacturers have created an "S" Clip. 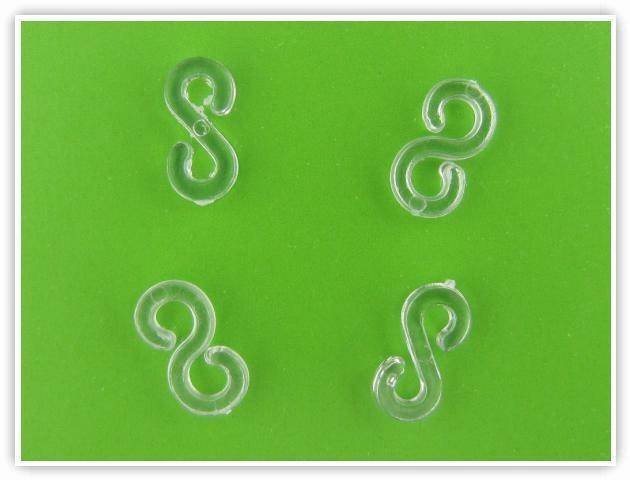 As the name suggests, the "S" Clip is in the shape of an "S". In this picture, you can see 2 different styles of S clips from different manufacturers.